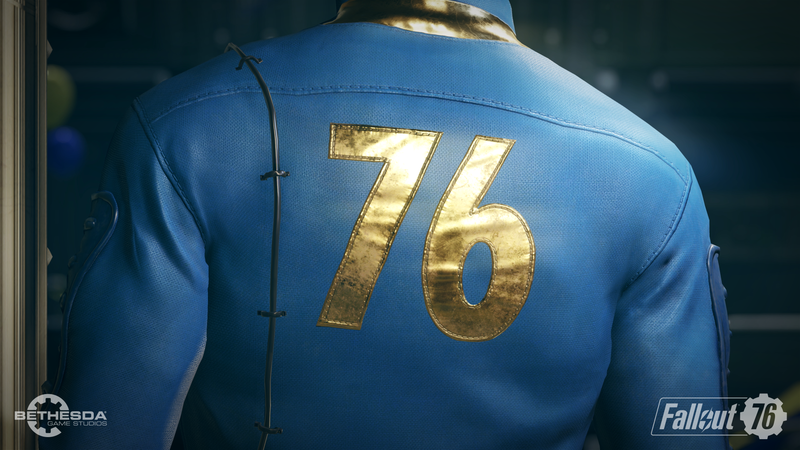 We may not have official sales figures for Fallout 76, but Bethesda did state in their latest blog post that millions of players are currently adventuring in post-apocalyptic West Virginia. They also suggested the average playtime is quite high. A huge thanks to all of you who have been playing Fallout 76 and embarking on this journey with us. Millions of you are playing the game and playing it a lot. We love hearing your stories, sharing your photos, and fighting alongside you in the quest to rebuild Appalachia. As we continue to read your feedback and watch your streams, we understand there are also a number of frustrating issues. We want you to know that we’re committed to rolling out fixes and features on a regular basis and implementing changes based on your feedback. We also continue to work on an incredible list of updates for the game, including new quests and events, new Vaults opening, a faction-based PvP system, and much more. We’re confident, with your support, we can make Fallout 76 an incredible experience for years to come. Of course, there’s a lot of talk on the Web on the game’s issues and more recently on the Power Armor Edition. Apparently, this edition designed for collectors was meant to include a canvas bag, but a cheaper nylon bag has been used instead. The official response is that this happened due to the unavailability of materials. A few hours ago, Bethesda offered disappointed owners of the Power Armor Edition 500 Atoms as reparation. Atoms are the in-game currency that’s used to buy cosmetic items; they can be earned by playing the game or purchased with real world money. 500 Atoms are currently priced €4.99. Two new patches with plenty of fixes and additions are due to release in the next couple weeks. For more about that, check Nathan’s report.